What does it mean for you?If you’re a current homeowner, congratulations! Real estate proves once again to be a solid investment over the long term. And if you’re considering selling this year, there’s never been a better time. 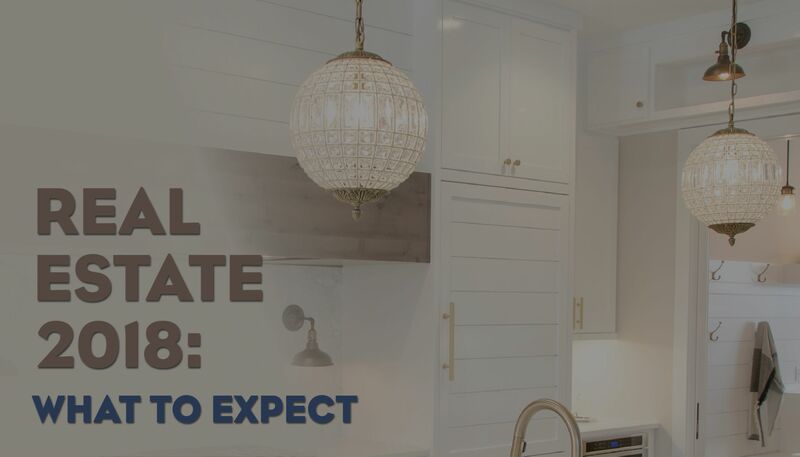 Contact us to request a free Comparative Market Analysis to find out how much you can expect your home to sell for under current market conditions.